Kelan Express is $500 for two hours; plus delivery. Each additional hour after the first two hours is $200. There is NOT an option to rent this train for only one hour. The Kelan Express is our most popular train. 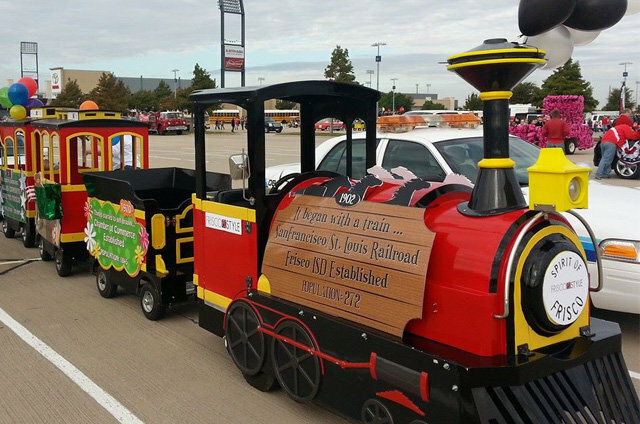 Designed to replicate a real train, this electric train is safe for large indoor areas, as well as outside events. The Kelan Express can old up to 24 kids and adults.